~ run in New Zealand. 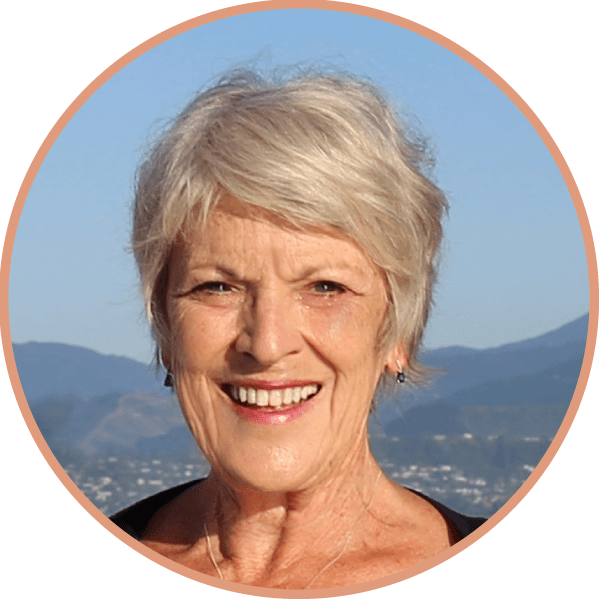 Yvonne is a registered NZ Physiotherapist who is passionate about seeing Lymphoedema Management and Treatment courses run in New Zealand, so that every region in our country is able to offer an excellent service in the Treatment of Lymphoedema. She has worked for many years for the Nelson-Marlborough DHB, specialising in ‘Women’s Health’ since 1995, after completing a Physiotherapy Diploma in Women’s Health. After completing Level 1 Management and Treatment of Lymphoedema in 2003, Yvonne commenced running a Lymphoedema clinic for the region. Level 2 was completed in 2006. More recently Yvonne has travelled to the USA to do further training with Klose Lymphoedema Training, as preparation for running national courses in NZ. 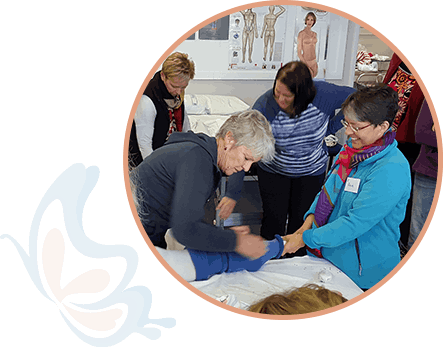 Yvonne has over fourteen years experience in all aspects of Lymphoedema management, organising and bringing presenters in from Australia for three of the last four courses held in NZ. She is an ALA member (Australasian Lymphology Association) and NLN member (National Lymphedema Network). Yvonne is also an ALA approved Course Provider, as well as having been a part of the NLPR (National Lymphology Practitioners Register) since its inception. Level ONE and Level TWO Lymphoedema Management & Treatment courses are run in New Zealand. See details of each course on our NZ Courses page.